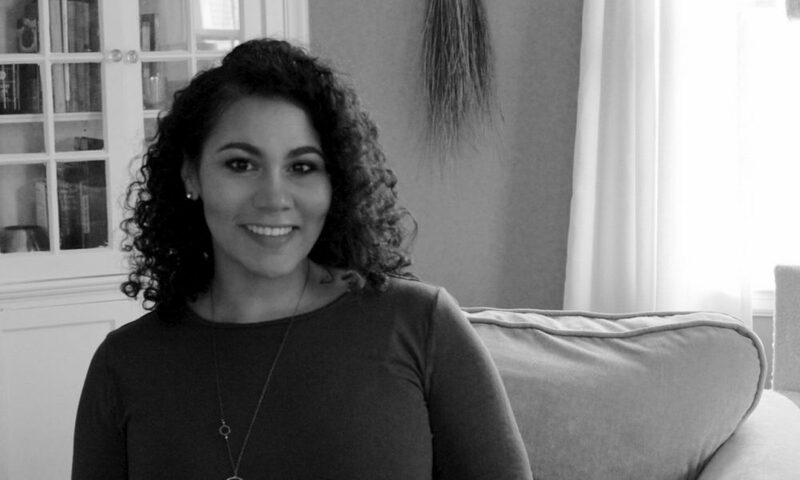 Today we’d like to introduce you to Kimberly Toney. I’ve always considered myself to be a maker at heart. I love the idea of making things myself, and can often have several DIY or artistic projects going on all at once. So, in early 2012 I started a blog – now called Freshwater Studio – where I could begin to capture and share the various projects I was working on. I find that I’m happiest when my work/life balance includes some kind of creative outlet and the early days of the blog provided that for me. In the beginning, I shared mostly DIY projects, recipes, nail art, and posts about everyday life. By about 2015 I’d gotten really into making cards. Birthday cards, thank you cards and invitations kind of became my thing. So naturally, Freshwater Studio was soon the place where I focused more specifically on sharing cards and paper projects. In 2017, I started to get into making soap, which was something I’d been wanting to try for a long time. Now, instead of recipes and DIY projects (though you may still find those from time-to-time) the Freshwater Studio blog features weekly posts related to my most recent card projects or detailed posts about the soaps I’m making and particular ingredients that I choose to include in my recipes. I also started the Freshwater Studio Shop on Etsy in 2017. At first, I sold handmade cards and gift tags. 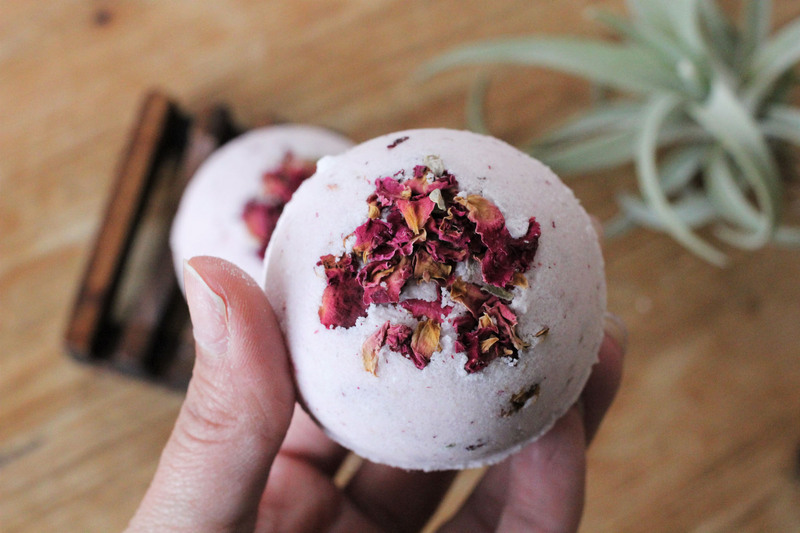 I’ve recently added handmade soaps and bath bombs to the mix. I also now run an Instagram account dedicated to Freshwater Studio projects and have enjoyed interacting with and learning from other paper crafters and soap makers on that platform. There have certainly been some challenges. Freshwater Studio is my side hustle and I am essentially a one-woman show as far as that is concerned. I have to find time to take and edit photos, manage website issues, write posts and product descriptions, make product labels, brainstorm new ideas, etc. etc. All of this has to happen outside of my full-time job as a librarian, so my nights and weekends can fill up pretty quickly. The real challenge is staying organized and making sure I still find time to have a social life, too! It also took me a while to feel like I’d really found my niche. When I first started the blog I shared recipes, DIY projects, and nail art, among other things. I still do enjoy all of the above, but I felt really scattered and I didn’t necessarily feel a strong connection to all of the art I was making or the crafting I was doing. I needed to sort that out, and I decided to focus more on what I wanted Freshwater Studio to represent, and how my projects, therefore, represented me. When I started to figure those things out, my work began to take on new and deeper meaning. So, as you know, we’re impressed with Freshwater Studio – tell our readers more, for example what you’re most proud of as a company and what sets you apart from others. 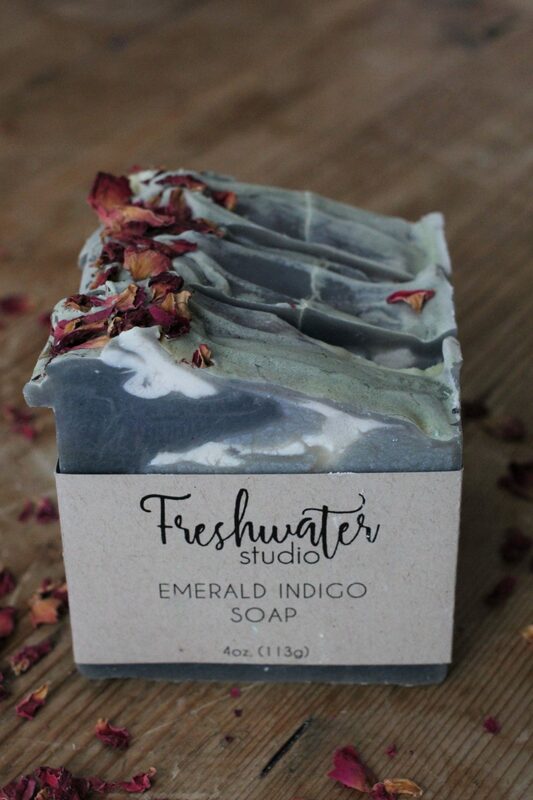 Freshwater Studio represents my Native American heritage and central Massachusetts roots. 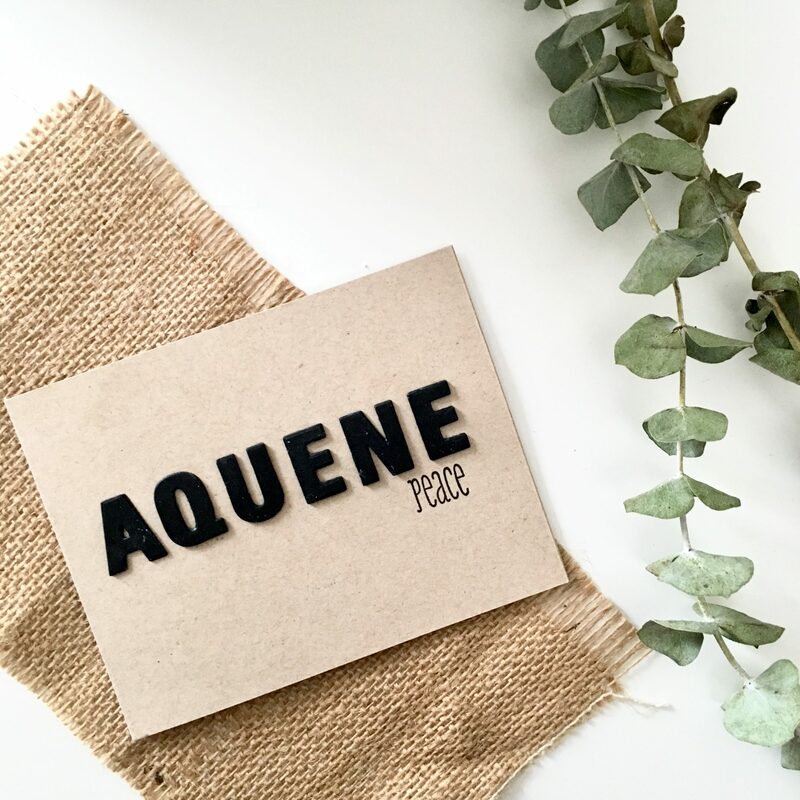 I come from Nipmuc country or the Freshwater Place, and I like to reflect that cultural influence in the natural soaps and paper crafts I create and offer in my shop. 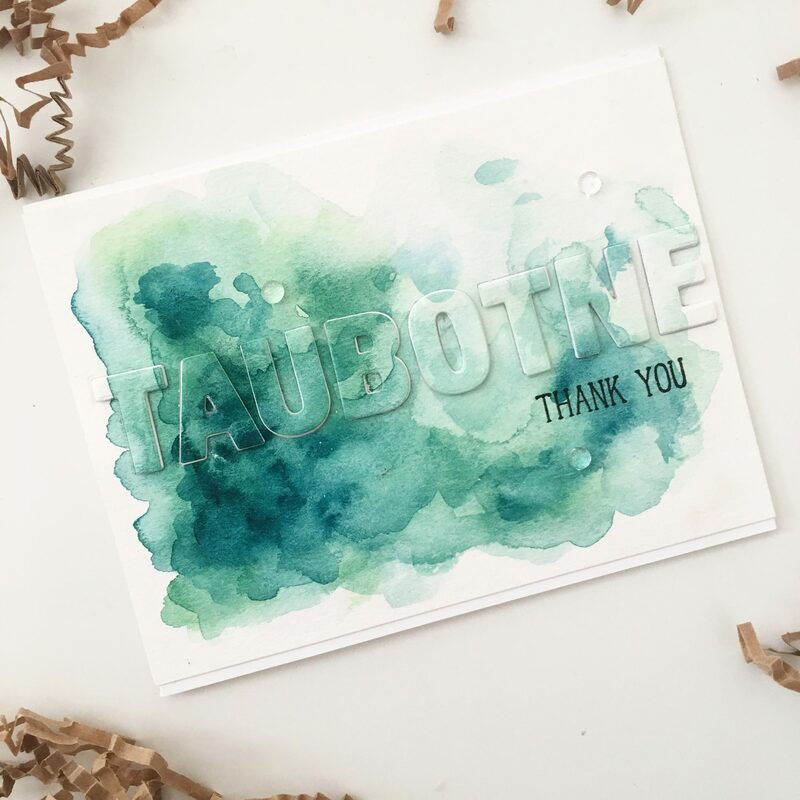 My card making and paper-crafting hobby started as a way for me to make art to share – I could design and create handmade cards to give with birthday gifts, or just to let someone know I was thinking of them, and that felt really good. Now I’ve been experimenting with cards that feature native words as a way to highlight the language reclamation projects that many New England tribes, including my own Nipmuc tribe, are currently engaged in. To that end, I’ve begun to move toward creating more simplistic cards that feature geometric patterns, floral images or watercolor-painted backgrounds and a simple sentiment. The sentiment is a word spelled out in the Nipmuc language, with an English translation included. My soap-making has evolved in a similar way. 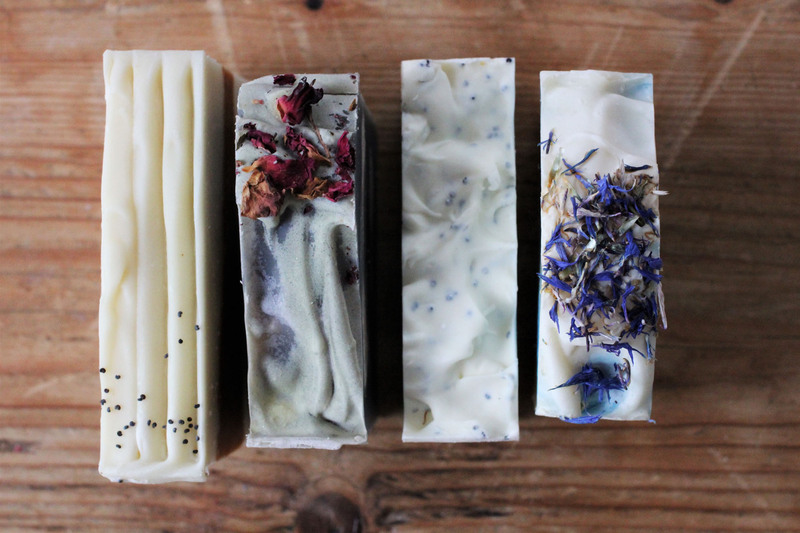 I have struggled with skin sensitivities for what feels like forever, so moving into creating my own soaps was a natural progression for me in a lot of ways. 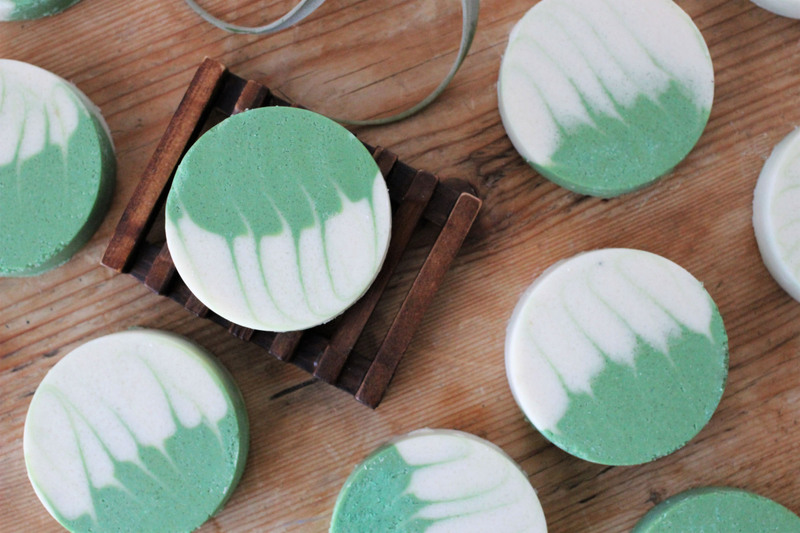 Soap-making for me is also now a way to highlight ingredients – clays, oils, extracts, botanicals, etc. – that were (and are) used as traditional remedies by indigenous peoples. 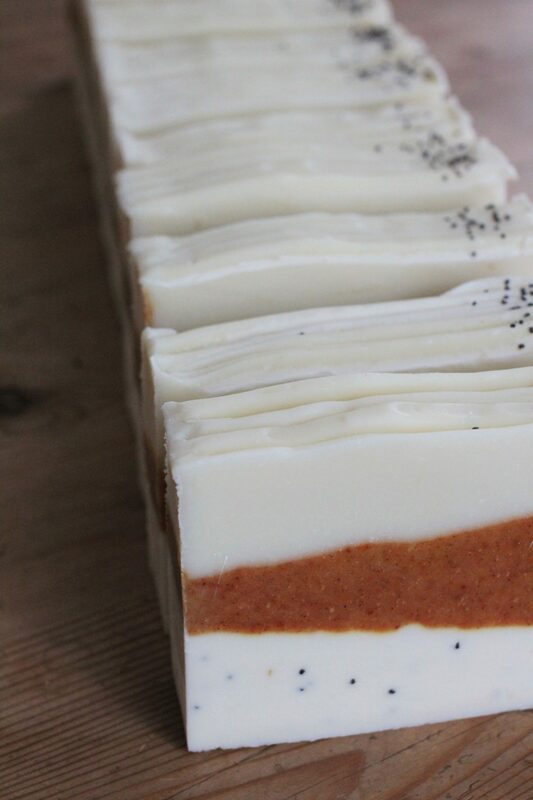 Plants like yarrow, nettle, calendula, rose hips, etc., all have beneficial properties that make them perfect additions to natural soaps. I enjoy making beautiful and useful things, but I also like the idea of allowing those things to be more than just useful or pretty. I make soap using ingredients important to my ancestors and I create handmade cards that feature the words of a language that was all but lost, I hope that through these small acts I can help in my own way to highlight the fact that native communities still exist (and are thriving!) in New England, and that native traditions, native histories, and native voices are important. Right now I’m enjoying the journey. Though card-making I’ve taught myself a few more Nipmuc words along the way which has inspired me to do some of my own research into indigenous languages (whenever I can find the time!). 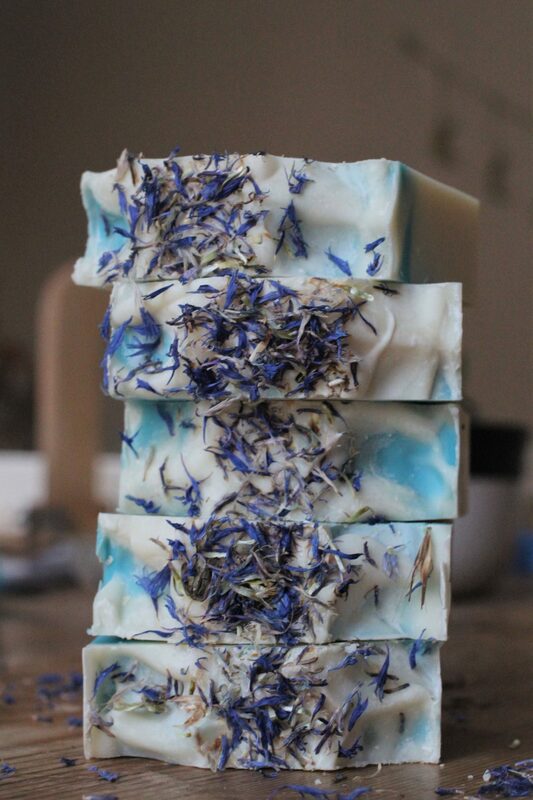 In my soap making, I continue to educate myself on the benefits and healing properties of various flowers and herbs I use in my recipes and I hope to continue on that path of learning as well. Outside of those pursuits, you might see me at some upcoming craft shows. Right now, I’m preparing for the Annual Nipmuc Powwow, which takes place in June. I intend to be there selling soaps, cards, and artwork!